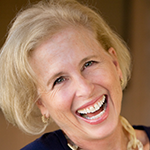 You know you are a tomato when…you can recite all the lyrics to Carole King’s “Tapestry” Album. “Beautiful”, the original musical returns to the bay! 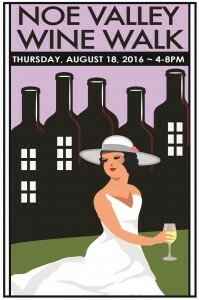 Always something for you wine lovers, sip and stroll in Noe Valley at their annual wine walk. A must see is Anne Brigman’s, (a tomato from the 1800’s) photography and poetry that is featured in an exhibit in Los Gatos. Contorting our bodies may not be our passion but we can always dream while we watch the amazing feats at the Aerial Arts Festival. So many fun things do fellow tomatoes! 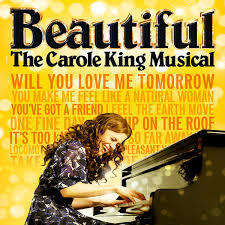 Returning to our city is “Beautiful: The Carole King Musical”. I’m thrilled and hope that this time around I am in the front row. I knew every single word of every song on her Tapestry Album when I was just a sprout practicing to be a tomato. The really cool thing is that there is a special performance on Sunday August 28th at 7:30 p.m. This special extra performance is a benefit for The Actors Fund. Basically everyone involved in the production forgoes his or her compensation for this performance in order to donate to The Actor’s Fund. FYI, The Actor’s Fund is a non-profit organization that provides assistance to those in the entertainment industry who are in need. What a “Beautiful” way to donate. Check out the life of Carole King; listen to the tunes that rocked our teen hood and all for a great cause. One of the hippest areas in the city these days is Noe Valley. Great restaurants, adorable boutiques and host to its 6th annual wine walk. Thursday August 18th 4 – 8 p.m. the streets will be filled with merry makers strolling and sipping and noshing at the various merchants. Over fifteen wineries from Sonoma to the Gold Country are participating. You grab a glass and visit the merchants for tastes and tasty bites. One of the more affordable events at $20- $25, this is sure to be a wonderful walk in the Valley. Get tickets and more information. You may not have heard of this famous feminist from the late 1800’s but her photography and poetry reveal a tomato that was way, way ahead of her time. At 16 she moved to Los Gatos and hung out with the likes of Jack London! At 31, she photographed her first portrait. She backpacked through the Sierra Nevada, stripped off her clothes, climbed a high precipice and snapped self-portraits. Not the image of the restricted stay at home ladies of the era. 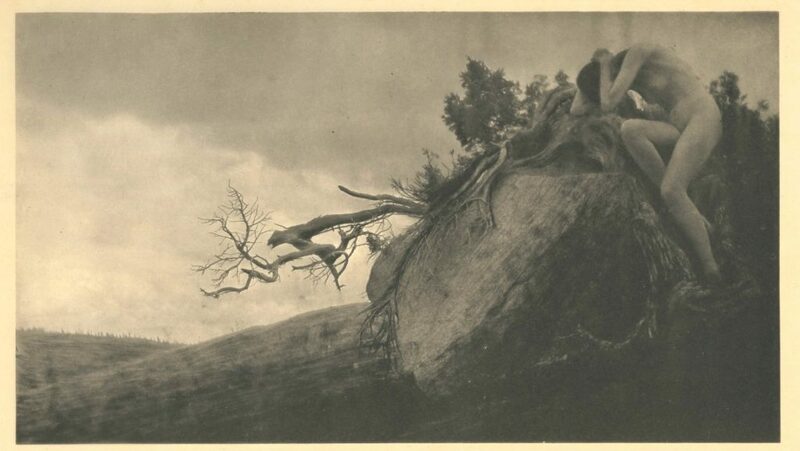 “In the Heart of the Wild: Anne Brigman and Her Circle” is now on exhibit at the New Museum Los Gatos. She was one of a group of artists whose photographs are considered in the genre of “Pastoralism”. This was a time when photographers tried to justify their worth in a world fonder of painting. Pastoralists manipulated their images so that they appeared more artistic, rather than just a realistic photo of a subject. This fascinating exhibit will captivate you. Get more information. Hold onto your hats and get ready for an uplifting adventure. No flying required on your part! Just purchase a ticket to The San Francisco Aerial Arts Festival, and you can spend three days watching dare devil aerial stunts, exquisite and athletic dance and even circus acts (no animals!). The thrill of watching these highly skilled athletes fly through the air, twirl on unusual devices and leap through space will leave you breathless. They take the familiar circus “acts” and pump them up on steroids creating art that is so visually stunning you won’t believe a human body can do the moves. Presented by Zaccho Dance Theatre and Fort Mason, this is not to be missed. Get tickets to this highflying event.